Dr. Gannage specializes in treating chronic, difficult health conditions using a combination of nutrition and herbs, in oral and injectable form, and pharmaceuticals where required. Dr. Gannage provides adjunctive Complementary Medicine support for patients diagnosed with cancer, assisting the treatment process based on patient preference and available evidence, and in cooperation with standard Oncology recommendations. Dr. Gannage is a well known leader in the field of autism and autism management, from an integrative medicine and nutrition perspective, with emphasis on environmental factors and gut health. He speaks nationally on the topic to health professionals and the public, and actively sees patients with ASD and ADHD daily in his Markham clinic. He is passionate about advancing the options for care for families living with autism, leading him to research extensively and develop science-based protocols for improving patient outcomes and quality of life. Dr. Gannage and his associates have extensive experience with nutrition for chronic conditions, including autism, ADHD, autoimmune conditions, IBS and IBD, allergy, respiratory illness, diabetes, cardiovascular disease, and weight loss; and specialty diets, such as gluten-free, dairy-free, low histamine and others. After testing for heavy metals, chelating agents remove lead, mercury, arsenic, aluminum and cadmium, safely and effectively from the body when specific protocols are followed. 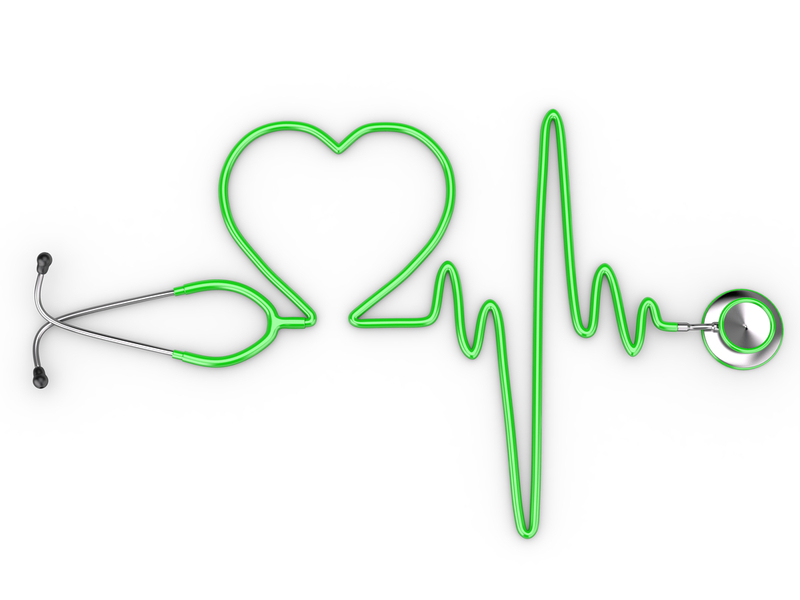 Research shows chelation therapy can be beneficial and safe for patients with heart disease. As part of your treatment plan, oral supplementation is specific to your long-term health goals, with careful consideration of drug-nutrient interactions as necessary. Infusions allow greater absorption and utilization of nutrients, especially when digestion and detoxification are impaired. In addition to basic bloodwork, specialty tests can provide valuable information regarding your hormones, heavy metal and toxin exposures, metabolism, cardiovascular health, food intolerances, digestive health and nutrient deficiencies.